2011 renard Fall Eco-Casino Party [September 12, 2011]. In Culver City, California. 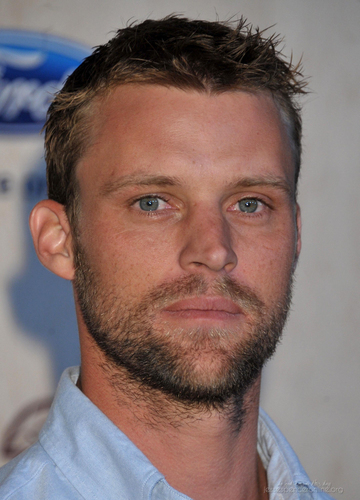 HD Wallpaper and background images in the Jesse Spencer club tagged: jesse spencer events september 12 2011 2011 fox fall eco-casino party fox fall eco-casino party culver city california.